There’s not time in your day for excuses. 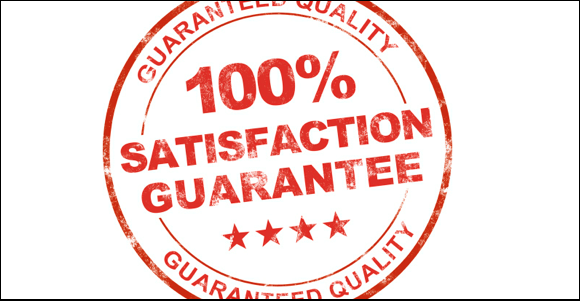 If you are not 100% satisfied, you can count on us to make it right. If you need it, we’ll do it. Our team isalways available and can be reached via 585.292.9870 and 607.347.4455.